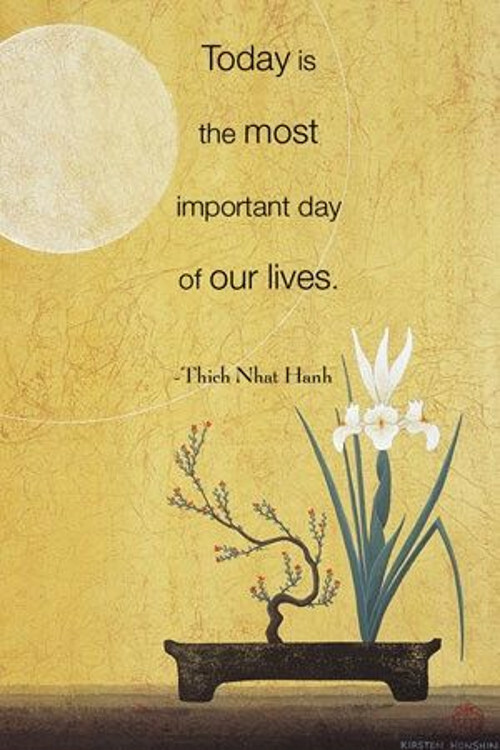 Today is the most important day of your life. It is the only day that you can directly impact. Yesterday is gone. Tomorrow may never come. Today is in your hands to do with as you need to do. Today is the day that you can shape as you need it to be, so that you can be who you need to be. Use it wisely because once it's gone, you will never have this day again.